As the Fidget Spinner craze keeps growing, so does the category design movement. We are seeing entrepreneurs everywhere hear about the book Play Bigger from an investor or a colleague, picking it up and reading about category design, and then joining the ranks to be category designers. Great business leaders such as Steve Jobs and Elon Musk did category design without knowing that some day there would be an emerging business discipline to help others do what they did naturally. One benefit that I've found since starting Category Design Advisors is all the incredible people I've been meeting. If someone is thinking about cutting edge business practices, they will certainly be someone worth getting to know. That's how I met Scott Broady of Montreal. Scott approached CDA about working on some category design projects together. 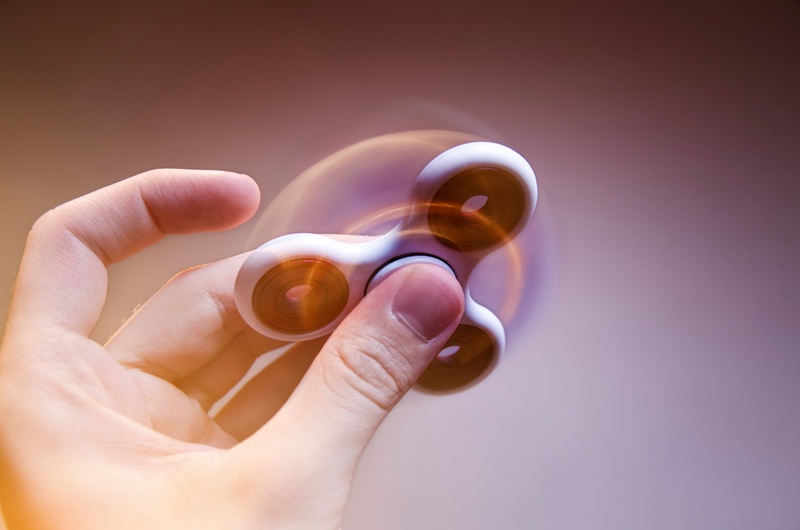 His recent blog article examining category design and fidget spinners. At first I thought "it's certainly a category, but there hasn't emerged a category king yet." Scott takes it a step further and shows how there could have been a king, but they missed their mark.